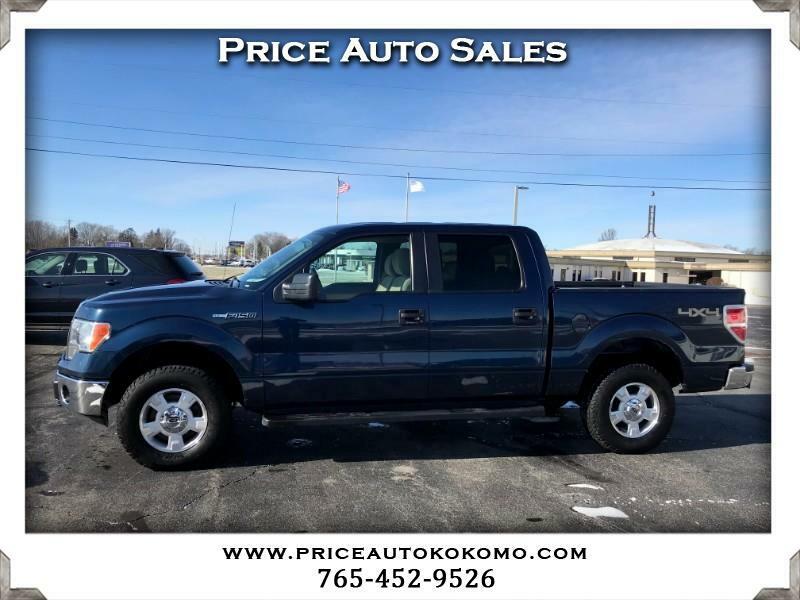 This 2014 Ford F150 XLT Supercrew is in very good condition. It has a clean Carfax with no accidents. The tires are in very good condition. It drives out very good! !